Butter Toffee K-cup coffee anyone? Sounds delicious…you will think so too and you will like the price even more! 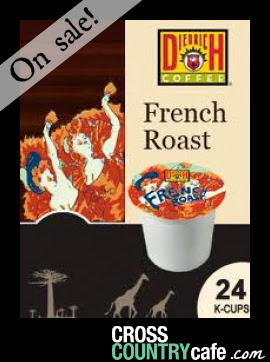 Every Wednesday we will post a totally wacky sale price on a variety of coffees including Keurig Kcups. You will love these prices and shipping is free when you spend $59. or more! 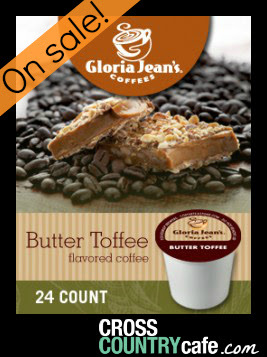 Gloria Jeans Butter Toffee Keurig K-cup coffee is on sale for $11.99 per box of 24! Gloria Jeans Butter Toffee Keurig Kcup coffee is a medium roast, flavored Kcup coffee. From the second you push brew aromas of caramel float through the air. This is a light bodied coffee with intense flavor. Buttery toffee compliments the natural coffee flavors. If you are a lover of flavored coffees. look no further, you have found the perfect Kcup! 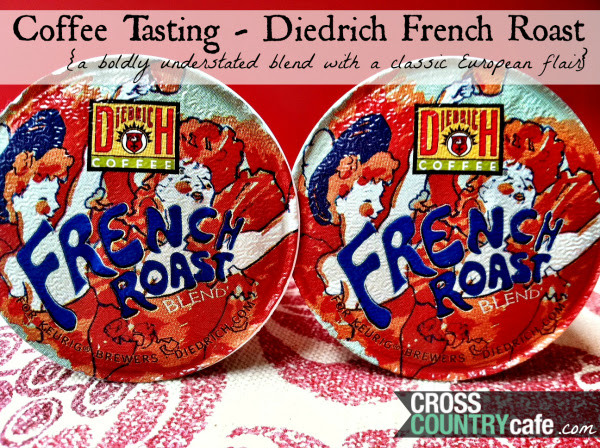 Diedrich French Roast Keurig K-cup tea is on sale this week for $9.99 per box of 24! Sale runs Wed. March 12th thru Tues., March 18th at midnight EST. Wacky Wednesday Weekly Coffee Sale With Bonus! Enjoy A Cup Of French Toast?